Join the PeakStratagem team at the Rampart Creek hostel for our Rampart Creek Ice Camp. 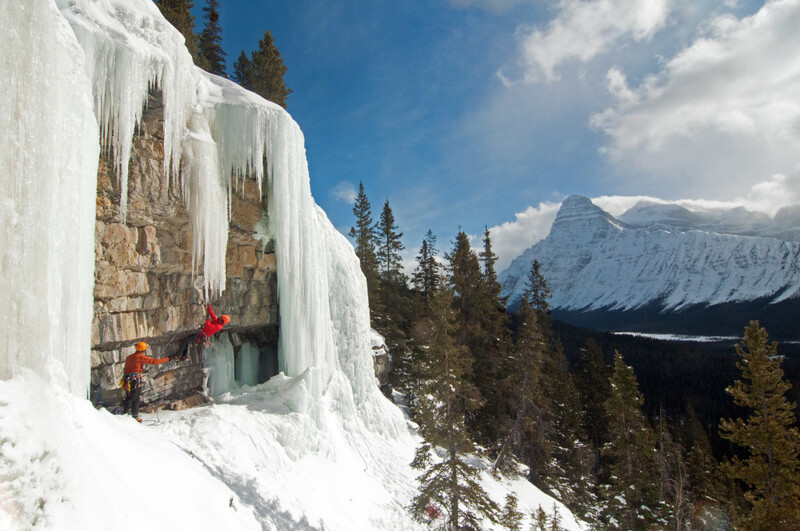 Located north of Saskatchewan Crossing on the Icefields Parkway, the Rampart Creek hostel is the perfect place for ice climbing, skills refresher, and hanging out with fellow climbers. 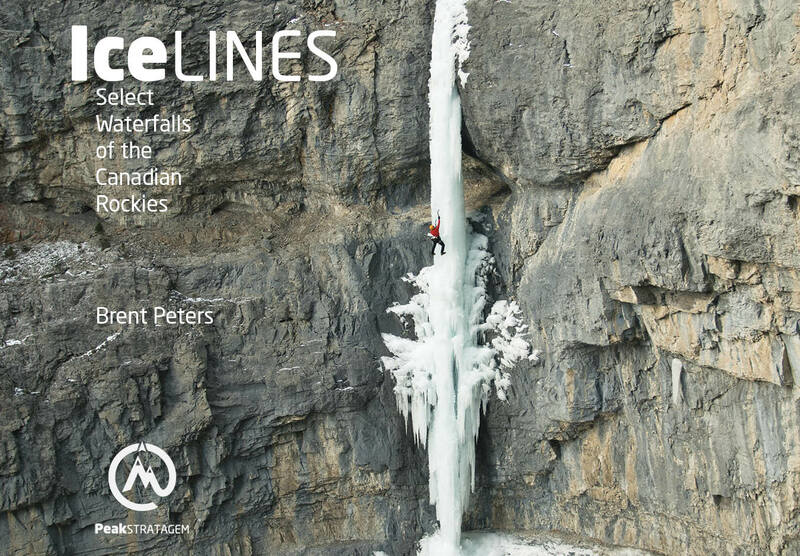 This camp is for people with some ice climbing experience and you are welcome to come for the whole week or any part of the week. Please contact us for pricing on custom day combinations.